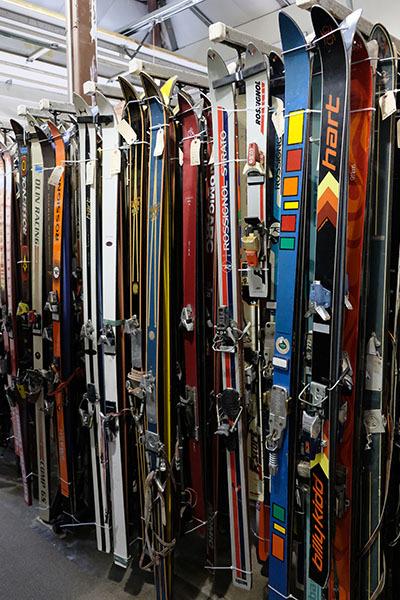 Our Mission at Vintage Ski World is to preserve the history of skiing, by finding classic images and vintage ski equipment that brings skiing memories of the past to life and continues to promote the joy and passion of skiing. 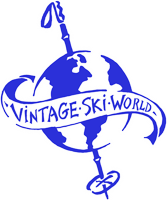 Vintage Ski World is the largest seller, in the world, of authentic vintage ski equipment and snow-sports artifacts. Customer service is our number one priority. 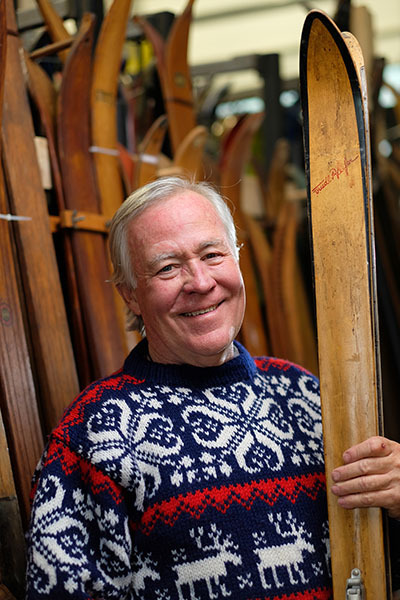 Vintage Ski World offers a 30-day money back guarantee. 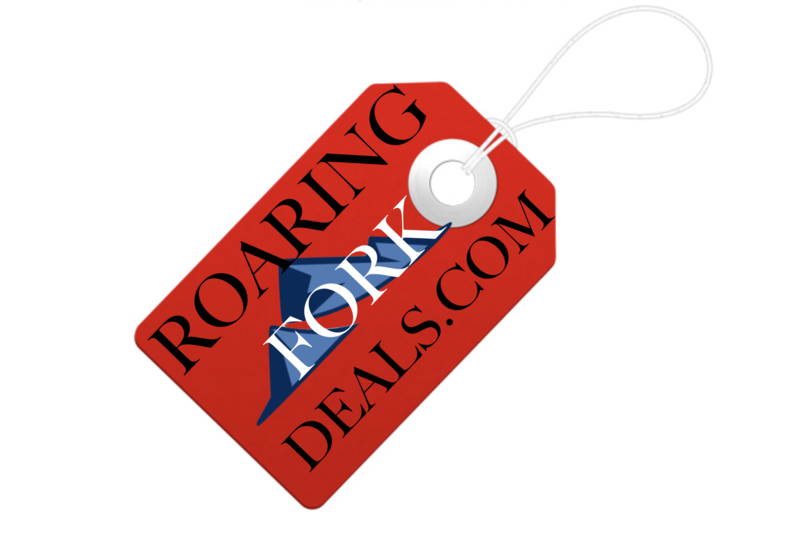 We do our very best to have your products shipped within 24 hours of your placing an order. 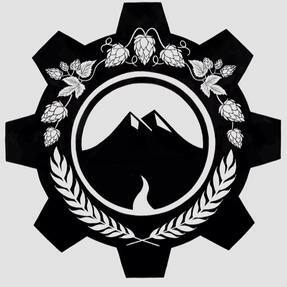 We are skiers working diligently to provide you with unique, authentic, ski related products that you can give as Gifts, use in your home & office Decor, or add to your Collection. 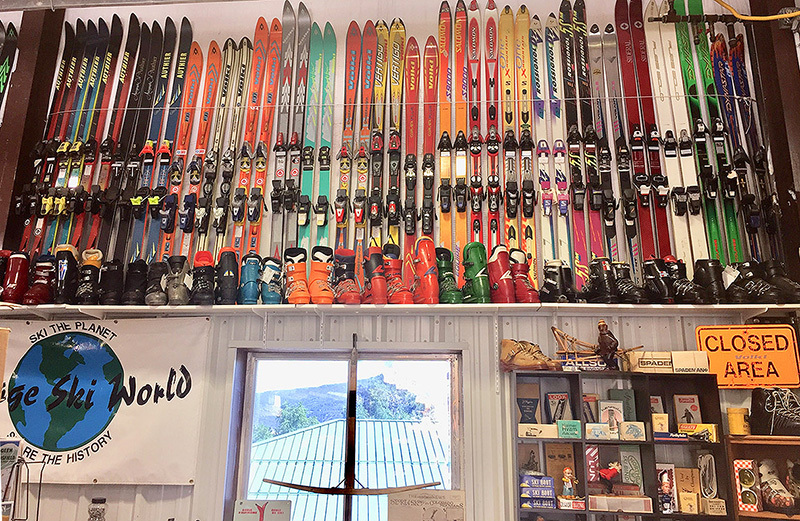 When you are searching for hard to find vintage ski posters for sale, look no further than Vintage Ski World. Our vintage travel posters and skiing pictures include Olympic posters from the 1924 Chamonix Winter Olympics, the 1988 Calgary Winter Olympics, 2006 Torino US Olympic Winter Team, 1932 Lake Placid Winter Olympics and the 1984 Sarajevo Winter Olympics. Vintage ski posters make the perfect gifts for skiers amongst your friends and family.